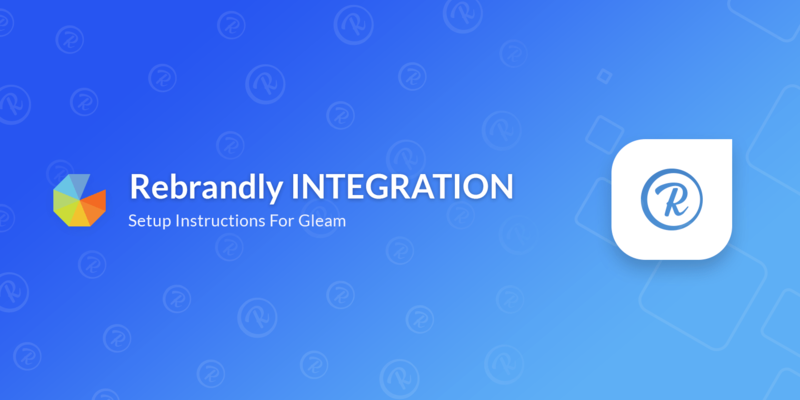 Gleam allows you to connect your Rebrandly account to the Viral Share action type as an integration. This means that any Viral Shares that happen will go out via your Rebrandly account (which you can track). You will need to connect and authorize your Rebrandly account. Once Rebrandly is integrated you'll start to see the share links are now shortening via your Rebrandly account. Please note that we cache these links, so if you viewed the Viral Share before you activated Rebrandly you will need to test incognito.